Think back to your last marketing review with the CMO. Each team was reporting on their results. The SEO team was reporting on keyword ranking, organic traffic results, and leads or sales that came from it. The digital team was reporting on ROAS (return on ad spend), and campaign performance tied to sales or leads. The content team was reporting on funnel metrics highlighting the improved conversion rates from view to lead. And the PR team was demonstrating the percentage of web-traffic influenced by mentions, the publications driving the highest quality traffic to your site and your competitors, and quantifiable leads and sales resulting from links they placed with publications. Did that last part sound like a dream? PR attribution is the single biggest opportunity for communications professionals to take the reigns of strategic messaging and content strategy and secure better budgets to deliver even better results. Public relations is not new to data, even if the validity of some metrics (think impressions, circulation, or the worst offender: AVEs) is under scrutiny. But where public relations lags behind is in connecting the dots between a mention and business results—or attribution. 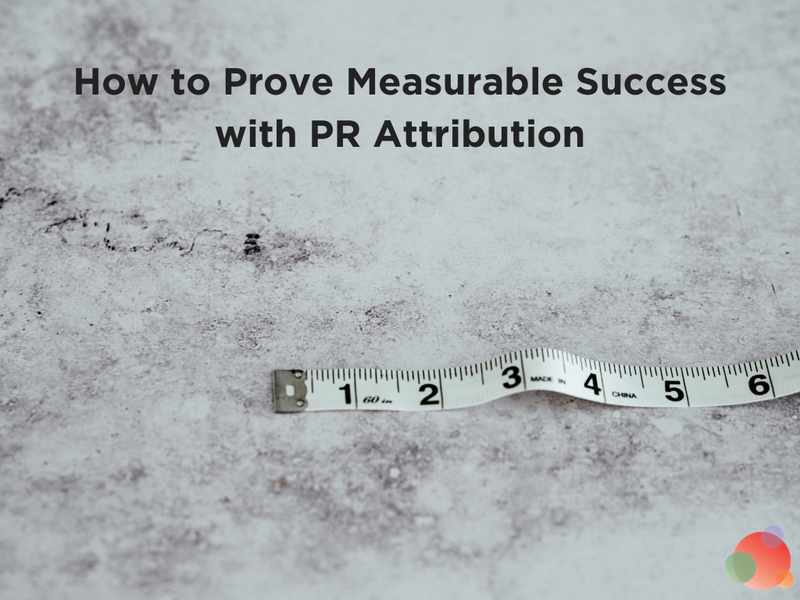 PR attribution is every comms pro’s ticket to improved results, increased awareness, and the ability to speak the language of the CMO or CEO. Almost seven in 10 consumers trust the experts, including journalists, when making a purchase decision. Earned media, with its inherent third-party credibility, is almost always a key part of the buyer journey in any sale. For example, if someone reads an article about a brand, and then searches that brand and clicks on an ad in the search results, the attribution goes to the ad. But, the ad didn’t solely create the consumer’s motivation—the earned media mention did. However, in today’s world, the majority of the time earned media is a silent influencer. The double-edged sword of earned media is that while it has the most credibility of any form of media, it is also difficult to track and attribute. Even using conventional marketing methods like cookies or IDFAs (“identifier for advertisers”), you can only reliably track a fraction of traffic back to your site due to dirty data, ad-blockers, and privacy regulations such as GDPR. The problem with anything in a customer journey is identifying and tracking key moments. 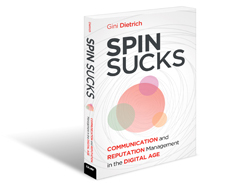 The challenge facing the communications industry—traditional PR in particular—is unique. Unlike almost every other interaction a consumer has with a brand, interaction with an influencer or a piece of earned media is not owned and directly trackable by a traditional marketing stack. We know that earned media has influence. But traditionally, we rely on leading metrics (like impressions or circulation) or loose correlations—e.g., earned media mentions hit and we see a spike in site visits and sales. These traditional metrics present a challenge. And when your counterparts can definitively prove their impact, leading metrics and correlations just don’t cut it any longer. Think of the customer journey as a number of key moments—awareness, interest, desire, and action—or AIDA for short. In modern attribution, there are activities taking place in each of these moments. And each has its place in attribution. Earned media often shows up in the awareness, interest, and decision stages. But so do ads, website content, blogs, and much more. 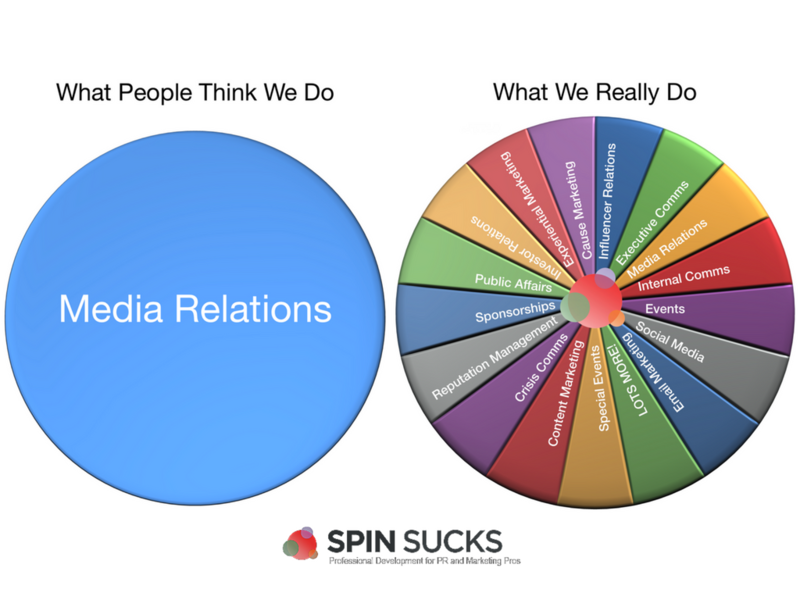 To join the conversation, PR needs attribution data. Definitive data about the influence that earned media had on the buyer’s journey. This is where PR attribution technologies can help. By connecting the formerly loosely tied influence actions—say reading an article and then going to a website within a defined period—you can begin to paint a data-driven picture of the influence you know your work is having. 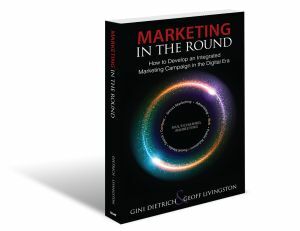 In the last decade, marketing has evolved from analog outputs to digital-first outcomes. And channel attribution systems, processes, and methodologies are now well-established. These channel attribution methods form a common metrics-based language in marketing, paving the way for integrating campaign successes. And while we know earned media is influential, its role has been largely invisible in the customer journey because PR metrics were speaking a different language than marketing metrics. And it provides communicators with the ability to differentiate and attribute earned media referral traffic from general referral traffic. Furthermore, with the advent of big data and AI technologies, PR can even attribute the indirect influence of reading a news article on a customer’s eventual site visit, or conversion. Similar to how digital marketers attribute a view of a banner ad to a site visit or conversion with view-through attribution. These technologies and system improvements help uncover and tangibly measure PR’s previously hidden influence on the customer journey. Just as digital attribution has changed reporting, accountability, and budgeting in marketing, it is now solving the gap in PR reporting. The ability to integrate PR’s influence into a marketing attribution model across the entire customer journey will elevate PR’s growing influence on marketing strategy. Solving the PR attribution problem isn’t magic, but it can be complex. Getting attribution right means tracking a huge number of online interactions. And, connecting the dots between a user that read an article and eventually made it to your website. With more than four billion internet users, that’s a gargantuan problem to solve. It gets even more complex when you layer in privacy regulations like GDPR, do-not-track requests, ad-blockers, and browsers that reject third party cookies—all of which can drive down the effectiveness of traditional digital tracking mechanisms. By combining big data techniques with ad network integration, traffic partners, and privacy-friendly clickstream data. Much like Google Analytics taking large sets of statistically accurate data to model your website traffic, TrendKite’s data science teams combine these data sources to give you a highly accurate analysis of users who read stories about you and then visit your site. Previously, you would launch your PR campaign and then notice a spike in web traffic or sales. 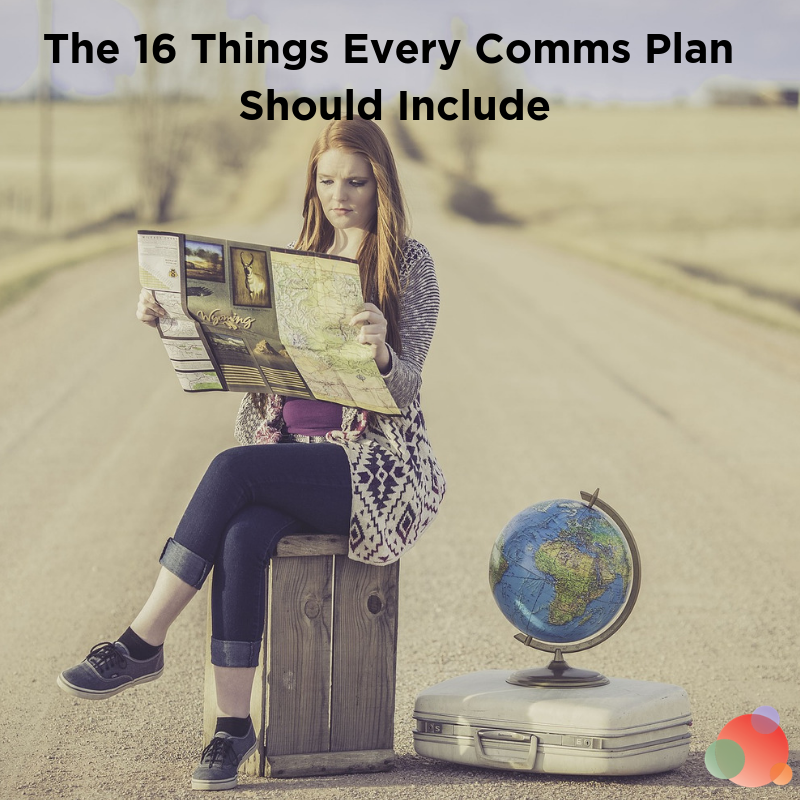 Maybe you included a chart of your media hits and compared it with your web traffic to prove or correlate the effectiveness of communications efforts. But in the world of digital communication, that loose correlation won’t stand up to scrutiny. It just isn’t good enough. A recent customer shared how attribution technology fundamentally changed their approach to PR and its value proposition. 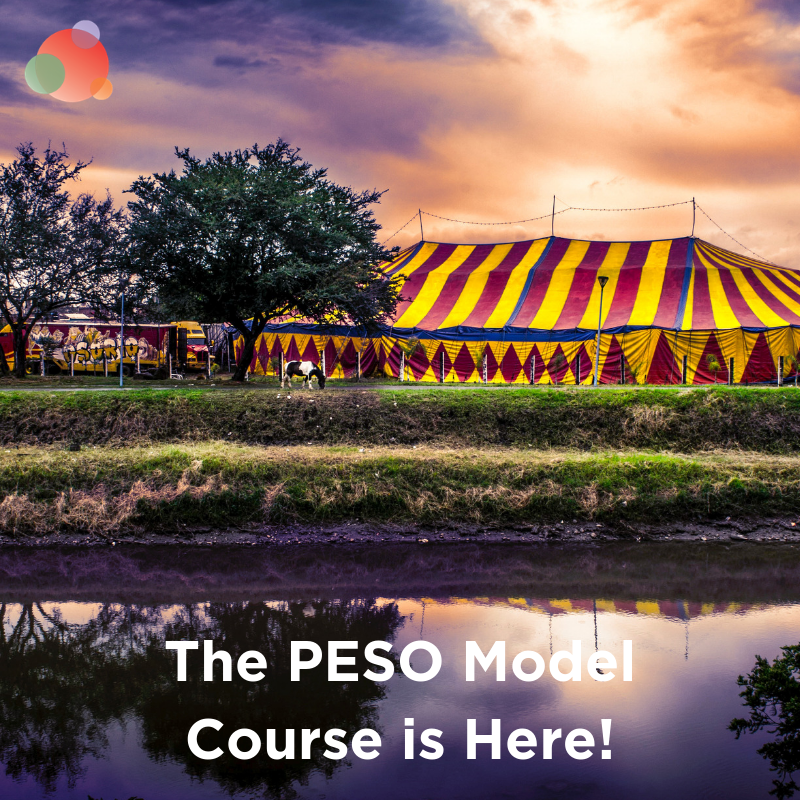 The customer was launching a product for promotion with lofty sales expectations, on a shoestring budget. With these constraints, PR was a huge part of their promotion strategy. By adding technology that tracked when someone clicked a link in the story, and if they came to the site at a later date, they could show a direct cause and effect relationship for their efforts. As a result, they were able to prove that more than one-third of their overall traffic to the product site in the first 30 days of the launch was driven directly, or influenced by, their earned media results. On the strategy side, they use this attribution data—about their site and competitors’ sites—to rank and prioritize media outlets. That helps them determine sources that are productive in driving traffic and de-prioritize less-effective sites. In most cases, customers are surprised to find that most productive sites aren’t typically large national or international outlets. Rather, they’re smaller niche or trade outlets which are engaging audiences more. Savvy comms pros understand the value of trade publications. But like in digital marketing, having the data to prove channel effectiveness changes the strategy conversation from speculative to results-oriented. The communications industry doesn’t lack for things that can be measured. From mentions, to share of voice, readership, key message pull-through, social engagement, and amplification, we can always measure. But as important as those things are, they don’t answer one fundamental question: What was the outcome of the activity? And you can’t answer that question with traditional measures. However, with new, digital-first PR technologies, communicators can add their influence to overall attribution. And they can create even more powerful moments-of-truth between your brand and your customers. Erik Huddleston is CEO at TrendKite, a PR analytics company. His career started at the dawn of digital and he has watched CMO’s march toward integrated marketing across paid, owned, and shared media. Before leading TrendKite, Erik ran product for Sprinklr, post-merger with social analytics firm Dachis Group. Erik studied at the University of Texas at Austin in the Plan II Honors Program. Outside of the office, you’ll find him mentoring young entrepreneurs, perfecting a martial arts move, or cheering on his kids at their sporting events.